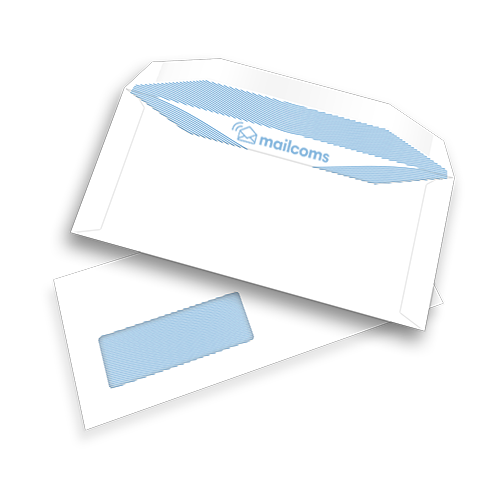 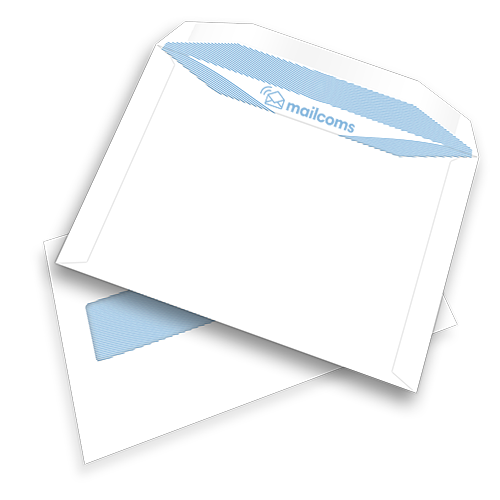 View our range of folding inserting machine envelopes here. A variety of DL & C5 universal envelopes are available for a huge range of Pitney Bowes, Neopost, Frama and FP Mailing folding inserting machines. All available online for all business.